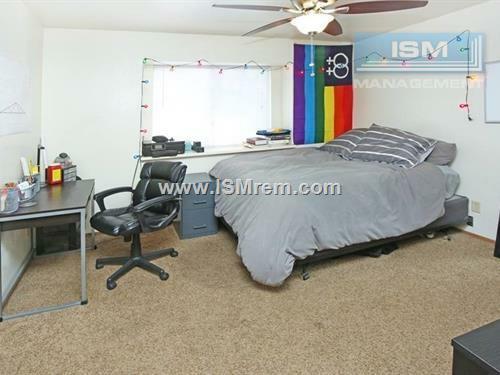 How do I apply for a Student Housing in Chico, CA? 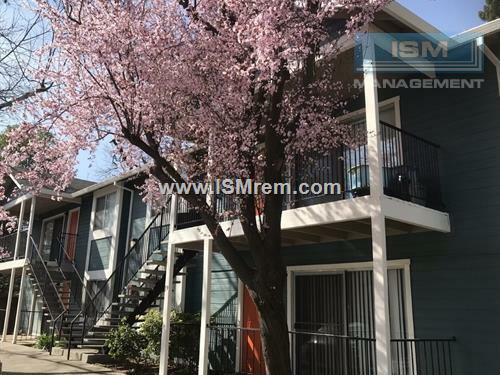 Click on the apply on line link in the website or contact to leasing office. 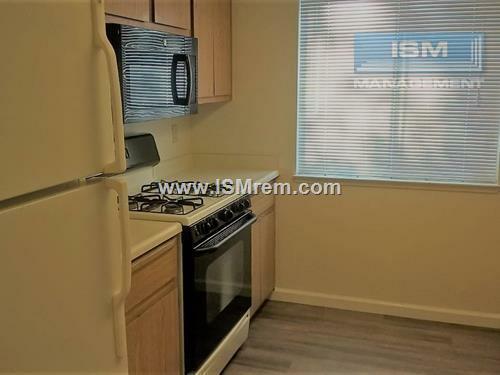 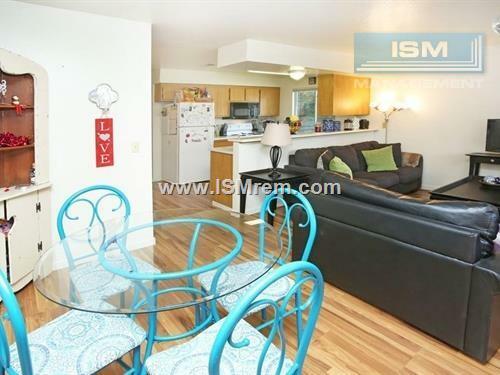 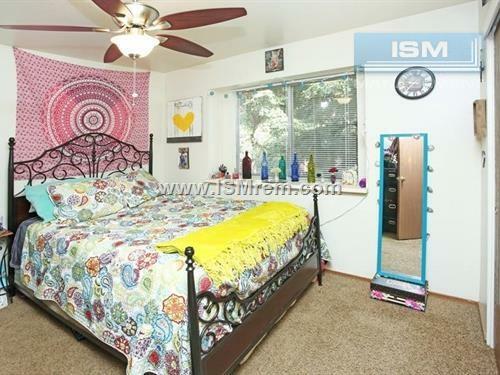 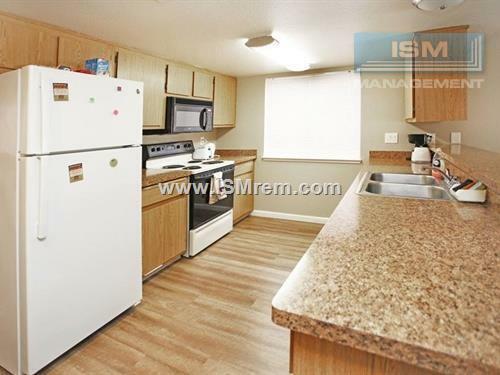 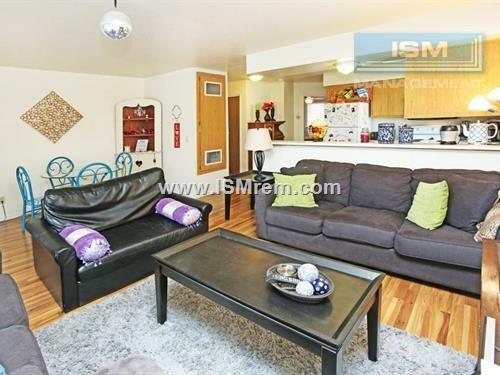 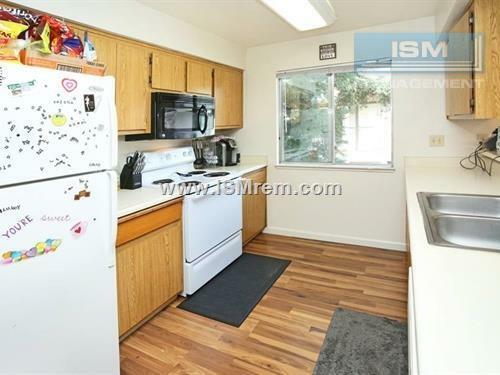 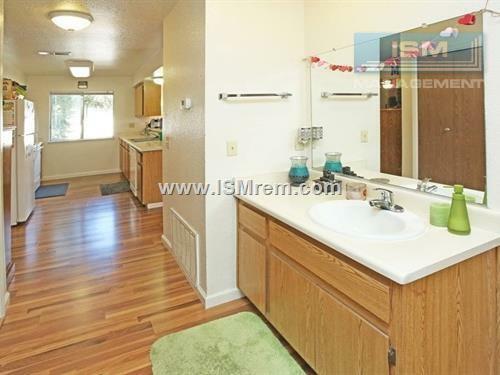 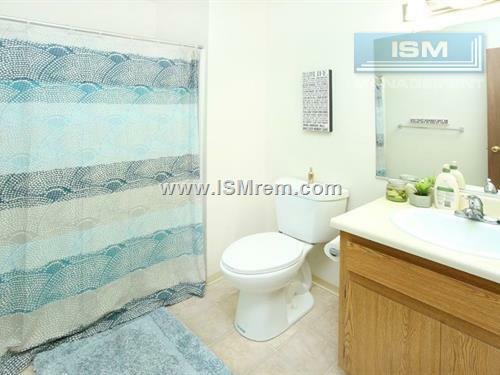 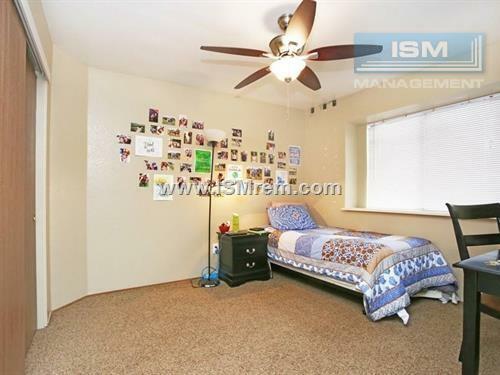 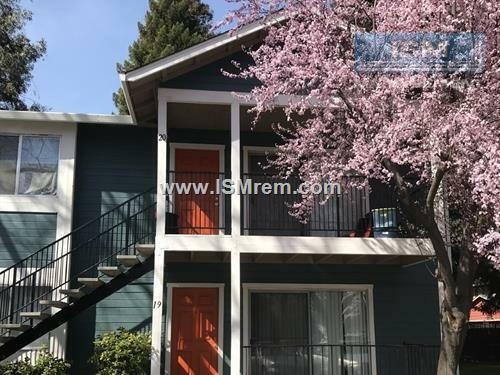 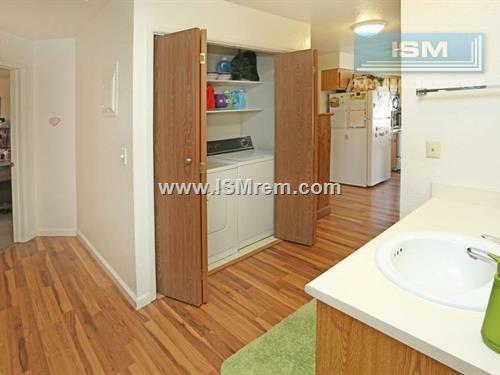 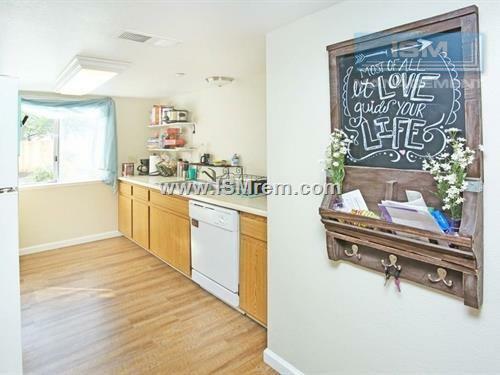 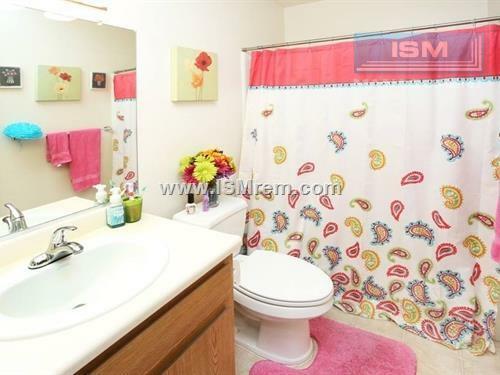 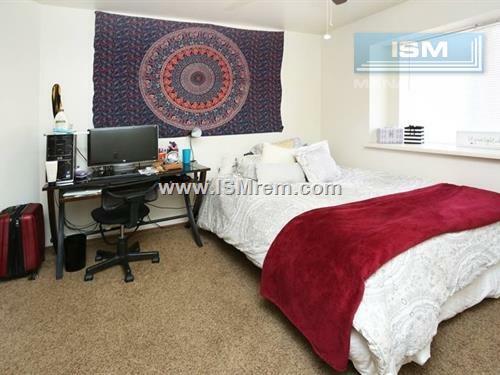 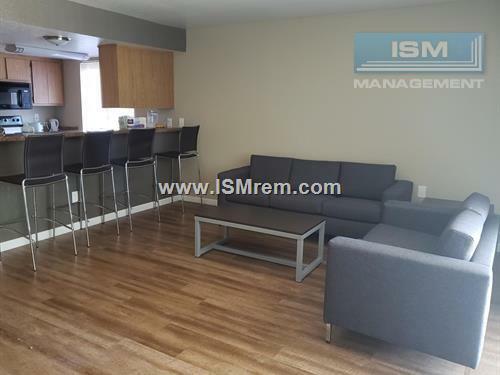 Interested in Student housing in Chico, CA?